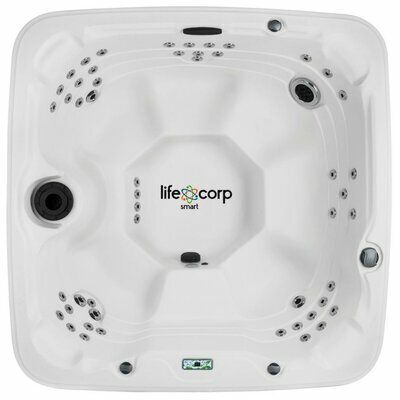 $4999.00 Voyager 5 Person 60-Jet Spa, Sterling Silver/Millstone Rock - dealepic . 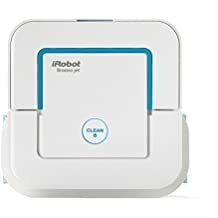 HOT DEAL!!! – Price was ** $6,499.00 ** now only ** $4,999.00 ** Limited time only!! This Voyager 60-Jet Spa, Sterling Silver/Millstone Rock features dual-walled cabinet system that is guaranteed for as long as you own it.